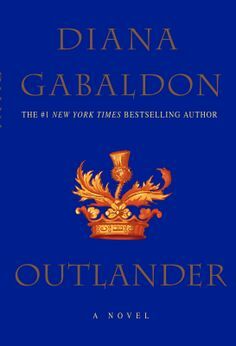 5 of 5 stars to ‘Outlander’ by Diana Gabaldon – EPIC! When I first read the blurb on this book, I thought it would be too similar to Karen Marie Moning’s Highlander series, which is one of my favorite ever. I was loathe to read another series like it because I didn’t think anything could live up to the bar Moning had set. When the TV series began, one of my friends fell in love with it and recommended the books, so I gave in. And now I’m positively addicted! While the two authors have followed the same premise, their writing is so different, it’s nearly impossible to compare the two. Gabaldon’s characters are strong and yet human. Claire Beecham’s strength get’s her through amazing trials and ensures some passionate head-butting with her equally strong-willed Scottish partner. Yet, underpinning her strength is a vulnerability and impulsiveness that often gets her into trouble and endears her to readers and Scots alike. Jamie, on the other hand is a conundrum of innocence and wisdom. His experiences growing up in the brutish Scottish highlands have sharpened his senses and wit. There are times when the words out of his mouth seem to come from a hundred year old soul. 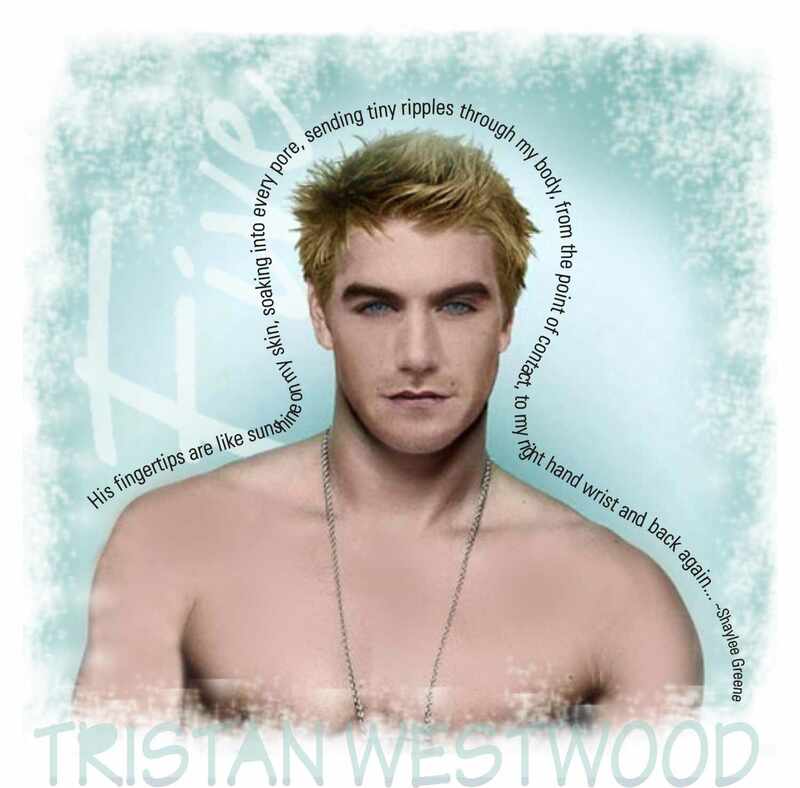 Then there are times when his uncensored words give away his youth and innocence – especially when he is alone with Claire. This combination of traits ensures that Jamie perfectly fulfills the idea of the Scottish hero – fierce protector and gentle lover – without perpetuating the stereotype. Gabaldon’s authentic depiction of the seventeenth century Scottish Highlands is one of the main attractions of this novel. While the characters may be romantic, their environment is not. Gabaldon has so wonderfully captured the tension between the Scottish and British, the rustic realities of life without technology, the dangers of traveling in such times, the superstitions of our ancestors and the role of women in earlier society. Claire’s strong-willed nature, in a time where women were often considered nothing more than property, throws the contrast between the now and then into sharp relief. 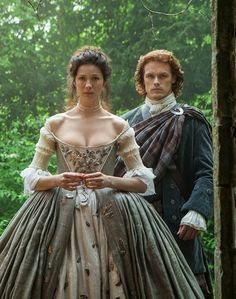 The character of Captain Randall and Claire’s continuous comparison of him to his descendant, strengthens the contrast between the times, and also heightens the moral dilemma Claire faces in her attempts to reconcile the two halves of her life. There is so much that has been packed into this novel and so many wonderful and frightening experiences that each of the characters have lived through, I feel as though I have lived an entire lifetime alongside them. It is a rare and amazing talent for an author to be able to draw a reader so deeply into the lives of her characters as Ms Gabaldon has done. This novel is pure addiction. You’d be a fool not to read it!